Music instruction tuned to each student’s needs. Mattix Music Studio is the premier music instruction facility in Chicago’s western suburbs—because we help every student learn in the way that’s most effective for them. Our students look forward to each lesson, enjoy practicing and develop into confident performers. Call or visit our studio. You’ll like what you hear. 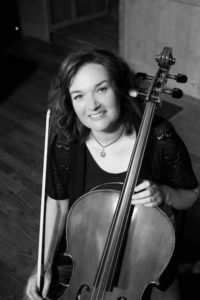 We offer weekly one-on-one cello lessons at our Western Springs studio, located at the Christian Reformed Church at 5140 Wolf Road. Students can choose lessons of 30, 45 or 60 minutes, depending on their age and ability. We’ll help you determine the appropriate lesson length when we schedule a lesson. 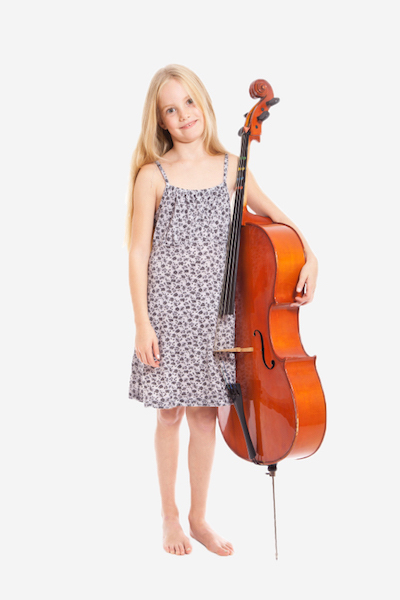 To schedule a cello lesson at our Western Springs studio, please click here.